Do you have eyes that seem to blend in with the rest of your face? Looking in the mirror and wanting deeper color, higher contrast, and thick eyelashes can be disappointing sometimes. When all you want is to go out on the town and look fabulous, who wants to spend an hour on just their eye makeup? Applying gels, creams, eyeshadows, eyeliner, and mascara, all for one night can be time-consuming and frustrating. But when you have the right products and the right technique, you can conquer eye makeup and look absolutely stunning with the street lights twinkling in your eyes. When you start with permanent cosmetics, you can be sure to get the look you love. 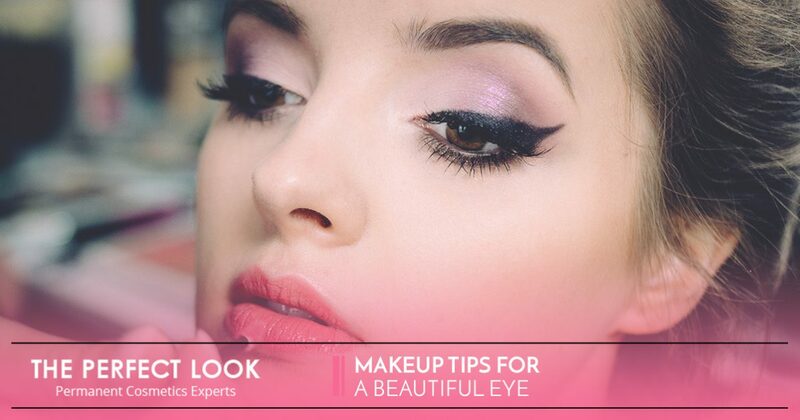 Here are some tips from our expert stylists on how to achieve a beautiful eye. Don’t worry about your eyeshadow rubbing off or finding creases halfway through the night. Use an eyeshadow primer or base that will keep your eye lid smooth and ready to keep the actual eyeshadow where it should be. Learn more about eyeshadow permanent cosmetics here. If you have small eyes, create the appearance of depth by using eyeshadow in the right places around your eye. To create depth and dimension, use a lighter color over the entire lid and then add shadows in the crease of your eye with a darker color. Remember to blend the two eye shadows together for a cohesive look. An incredibly important step, choose eyeshadow colors that work well with your skin tone and eye color. For help choosing a color, look to the color wheel. You’ll want to select the opposite color. Blue eyes: Choose bronze or copper shades. Green, hazel, or brown eyes: Choose purple or taupe tones. If you want to skip this step altogether, contact The Perfect Look for permanent cosmetics. Whether you use a gel, pencil, or a liquid liner, you can achieve a deeper eye with eyeliner. If you have light colored eyes, select a brown liner; if you have darker eyes, you can use a darker liner. Apply the eye liner as close to the lash line as possible. Create a smoky look by blending the liner into the eyeshadow. Learn more about eyeliner permanent cosmetics here! To add to the contrast, be sure to add highlights to the makeup. Select a light eyeshadow with some sparkle to it and apply it just below your eyebrow and around your tear duct. To complete the look with long, dark, and thick eyelashes, use mascara. You can even try different formulas to get a customized look. Keep in mind that applying eye makeup doesn’t have to be scary, time-consuming, or frustrating. The most important thing is to have fun and be adventurous with it! Don’t be afraid to try different colors, applications, or products. You’ll be surprised by how many compliments you get. 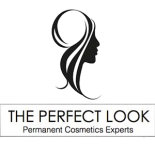 If you want makeup to be easier and faster, learn more about permanent cosmetics from The Perfect Look. 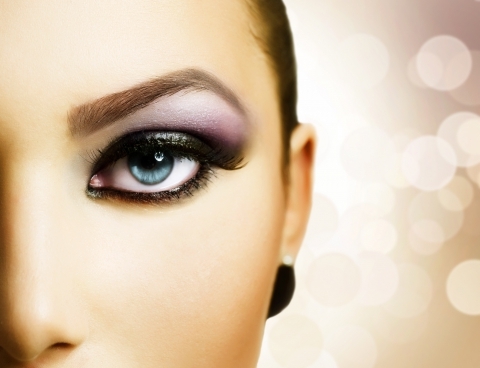 We can help you with permanent eyeliner, eyeshadow, eyebrows, and more. You can wake up with the perfect look. Contact us today in West Lake Hills.